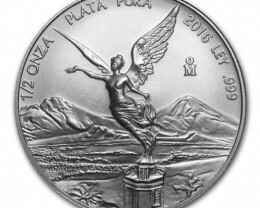 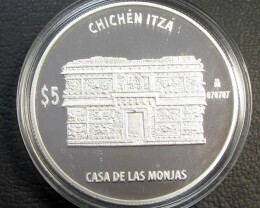 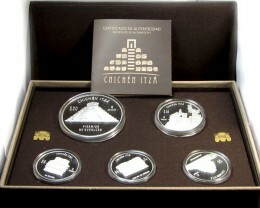 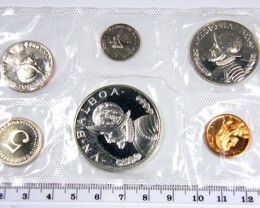 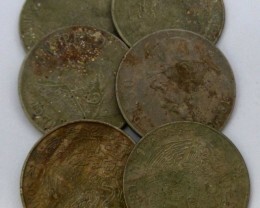 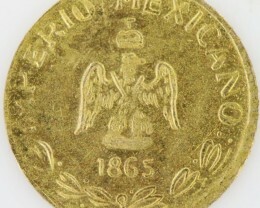 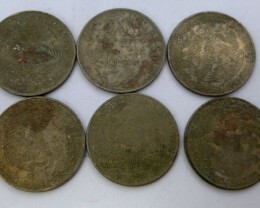 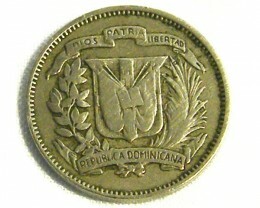 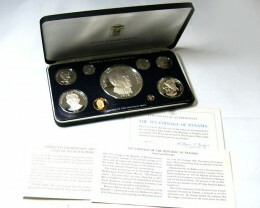 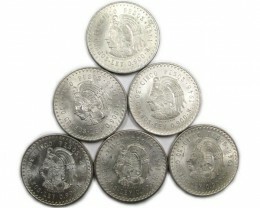 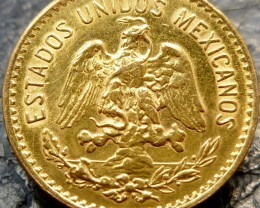 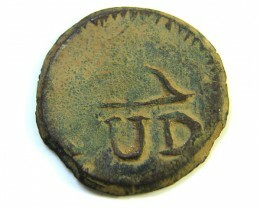 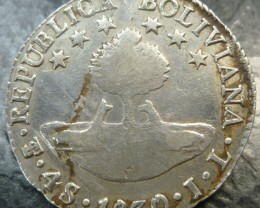 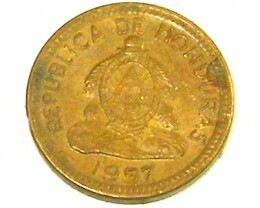 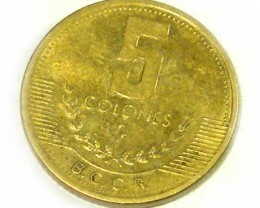 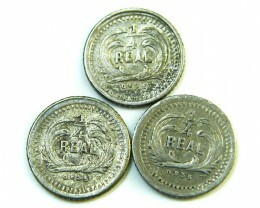 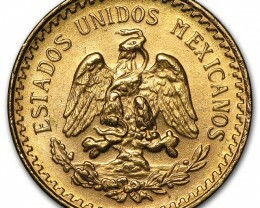 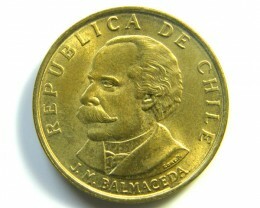 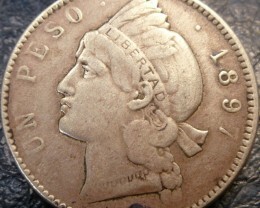 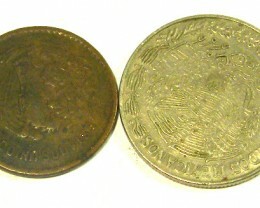 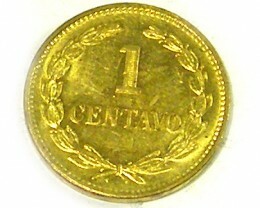 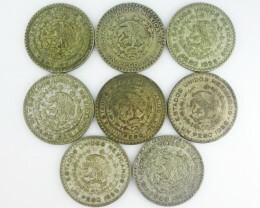 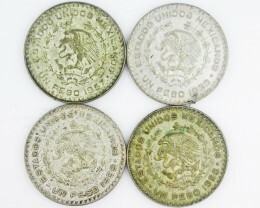 Central American Coins include mexico,ecuador,venezuela,hoduras,domonica De cost rica. 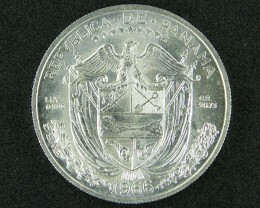 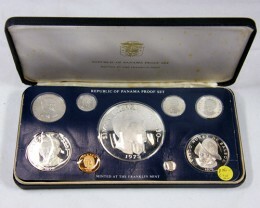 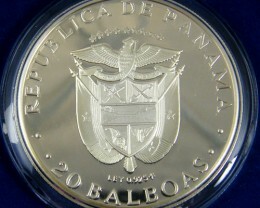 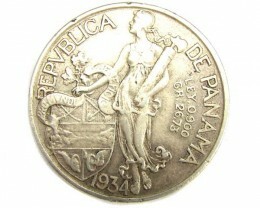 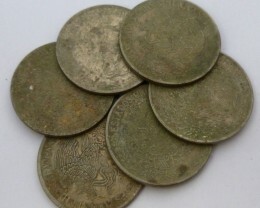 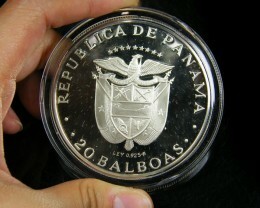 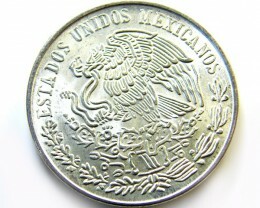 1960 Silver 10 Peso in Brilliant Uncirculated condition. 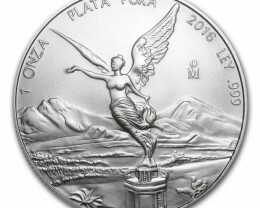 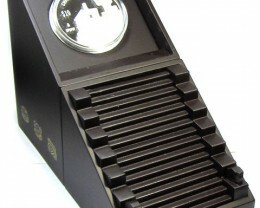 It weighs 28.88 grams of .900 Silver or .8356 oz of ASW. 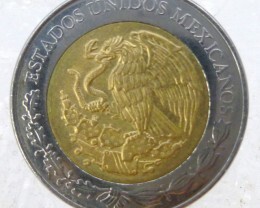 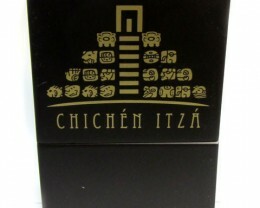 It was issued to commemorate the 100th Anniversary of Mexico’s War of Independence.